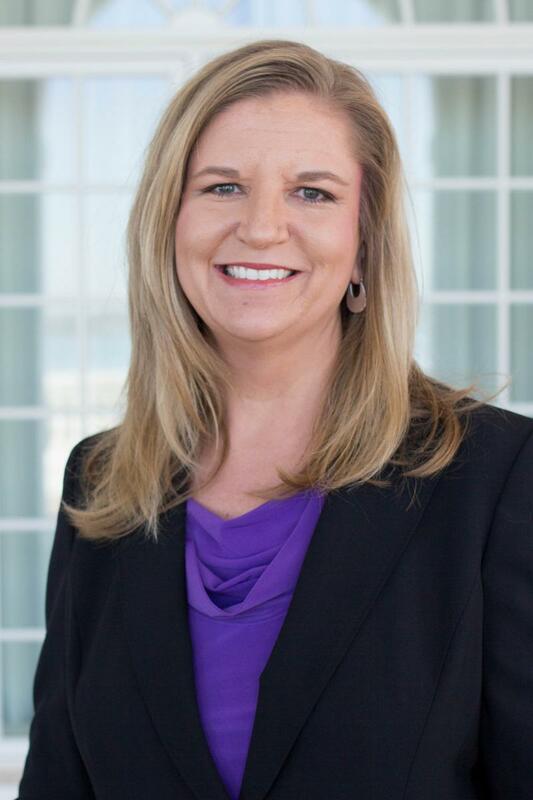 Jeanette Krzewinski-Malone, of the Department of Kinesiology, Health Promotion, and Recreation, earned her master’s degree at UNT in 1998 and began as an adjunct faculty member the next year. She began her current position as Lecturer in 2012. Students’ academic and personal success are what drive Krzewinski-Malone. “They are what get me out of bed in the morning,” she said. The students she has mentored and taught over the years often speak of her passion and of the influence she has had on them. One says, “I know that I could not be where I am today without you. Thank you … for encouraging students like me with your passion for what you do.” Another reports that “[i]n high school I was so used to doing everything half-baked and even though I did graduate with soaring colors I didn't receive my wakeup call until I had you.” Having herself had excellent mentors who gave her honest feedback, Prof. Krzewinski-Malone feels strongly about her role as a mentor and role model for students. She is also a believer in perpetual self-improvement. 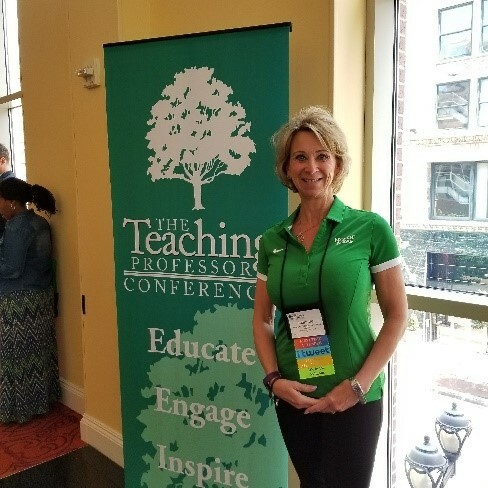 She enjoyed attending the 2017 Teaching Professor Conference in St. Louis, and she enjoys collaborating with colleagues at UNT’s Center for Learning Enhancement, Redesign, and Assessment, CLEAR. Last summer she was awarded a course redesign grant from CLEAR, and she has been worked with that team to integrate REEF polling into her classes. 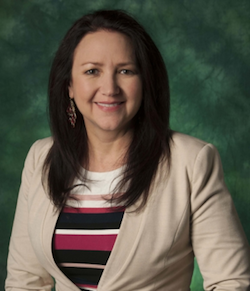 Three faculty members from UNT’s Department of Audiology and Speech-Language Pathology have been awarded a $379,000 grant from th e Texas Higher Education Coordinating Board. Professor Erin Schafer, Professor Kamakshi Gopal, and Senior Lecturer Lauren Mathews are exploring an innovative auditory processing training model designed to help 60 children and young adults with Autism Spectrum Disorder improve auditory filtering — the ability to process speech, complete tasks and function in the presence of background noise. Participants complete 12 weeks of computer-based and one-on-one listening training as well as use a remote-microphone system at school. The system remote-microphone is designed to improve the listener’s focus and attention by transmitting information from the primary talker’s microphone directly to small, wireless receivers worn on the participant’s ears. The students will complete auditory processing, behavioral and physiological tests before starting the training and immediately after the 12 weeks of training. Networking and collaborating are powerful ways that faculty can improve their productivity. There are a number of faculty-led groups on our campus designed to connect faculty with one another. Black Faculty Network: contact Chandra Carey for more information. 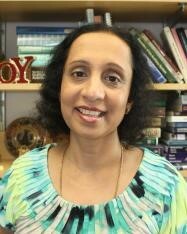 International Faculty Network: contact Rachita Sharma for more information. La Colectiva, a network for women faculty of color: contact Valerie Martinez-Ebers for more information. LGBT Faculty Network: contact Mark Vosvick for more information. Women’s Faculty Network: contact the WFN for more information. The Faculty Writing Group: contact Teresa Golden for more information. Remember to take advantage of UNT’s institutional membership in the National Center for Faculty Development and Diversity, an invaluable source of useful information for the professorate. UNT International recently released Requests for Proposals, RFPs, for the China Venture Fund, the India Venture Fund, and the Global Engagement Grant. The RFP for the Charn Fund is anticipated to open in January/February of 2018. For additional information, please direct inquiries to Amanda White Bennett, assistant director, International Programs. Career Connect supports students as they prepare for their future career through their academic, co-curricular, and extra-curricular experiences. Recognizing the value and importance of every experience they have at UNT allows students to market themselves in a more meaningful way to future employers. The UNT ePortfolio provides students with a place to document and showcase the marketable skills they have obtained while at UNT. As faculty, we are in a unique position to guide students as they build these connections when we encourage them to participate in Career Connect and use the UNT ePortfolio. As a result of partnering with Connect, faculty can offer students an opportunity to produce and display evidence of discipline-specific proficiencies and marketable skills, e.g., communication, critical thinking, and teamwork, employers are seeking from our graduates. If you are interested in getting involved and incorporating the ePortfolio into your course, please contact Meena Naik at meena.naik@unt.edu or 940-369-6176. To learn more or view a demo of the ePortfolio online. Nearly 50 UNT faculty members joined Neal Smatresk, UNT President, on Aug. 24 to welcome our newest students during New Student Convocation. Congratulations to Professors Andrea Polegato of World Languages, Literatures, and Cultures and Hector Siller of Engineering Technology, who were the randomly selected winners of two $500 travel grants, courtesy of the Division of Student Affairs. The Office of the Provost is hosting a tailgating party before the Nov. 11 homecoming game. This family-friendly event features a kids’ petting zoo and fun giveaways. Drop by and chat with Provost Jennifer Cowley and her team from noon-3 p.m., then go watch the Mean Green “tee it high and let it fly” against UTEP. Game time is 4 p.m.
Congratulations to Chris Long of the Department of Teacher Education & Administration, winner of September's newsletter giveaway! We’re looking forward to UNT’s Homecoming tailgating and football game at Apogee Stadium on Nov. 11. This month’s newsletter giveaway is two tickets to the game plus a souvenir football signed by Head Coach Seth Littrell. UNT faculty members who register for the drawing before Oct. 27 will be eligible.